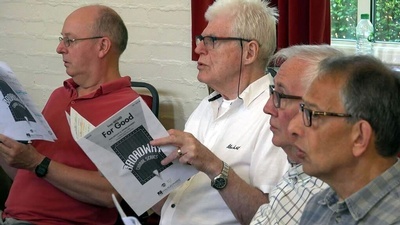 Bromley Male Voices is a small, friendly male barbershop-type ensemble which performs a range of mainly unaccompanied music of different genres. 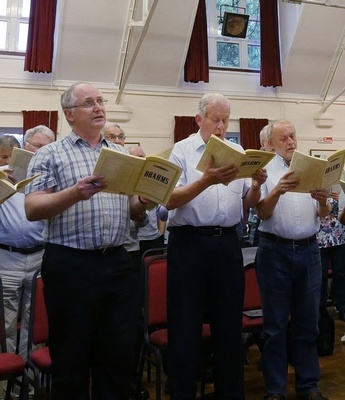 We usually perform twice a year, in the summer and at Christmas as part of the Adult Choir concerts. Simon Sundermann (BYMT Deputy Principal) conducts the choir and is committed to training the voice as well as preparing for concerts and exploring a varied and wide-ranging repertoire. 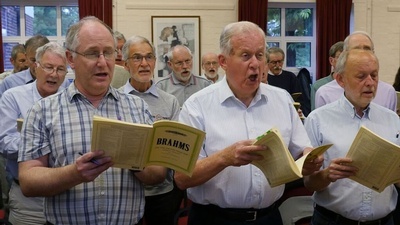 We rehearse fortnightly on Thursdays from 7.30-9pm at BYMT, Southborough Lane, Bromley BR2 8AA. Anyone (male) can join. No experience needed, though helpful! The fee is £36 per term. For more information about the choir email Simon at: ssundermann@bymt.co.uk. Alternatively, you can contact the office on contact@bymt.co.uk.